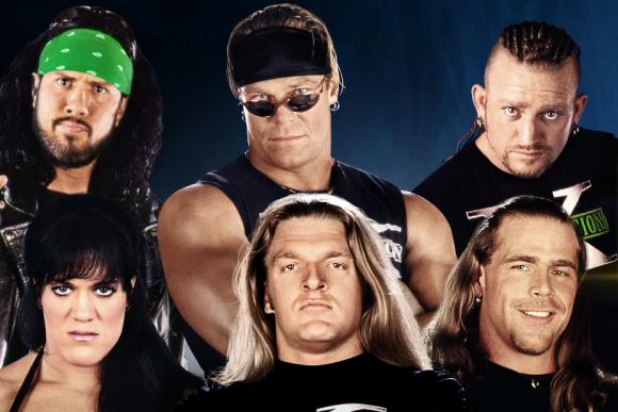 In a move which opens up a whole new type of inductee, Degeneration X, the whole official group (outside of Rick Rude) is being inducted in the 2019 Hall of Fame. This is a huge move for a couple of reasons. First, this is the first time Triple H, Head of Creative, and Events for the WWE organization and 14 time World Champion has gone into the Hall of Fame. By himself, he is completely deserving, but he is going in as a member of a faction. This itself is a little of a head scratcher. Why is this the case? Triple H will go into the Hall again as a single star, but this feels wrong somehow. When he does hang up the boots and become an executive exclusively, he will go in again? I don’t know. Other option is that the man of H’s is only going to go in through factions, as like Vince, he is running the whole thing and doesn’t want to praise himself. I wouldn’t be surprised if Triple H is not referred to as a WWE Hall of Famer on TV going forward. This faction as headliner might very well be an easy out for the lack of main event talent to feature at the Hall of Fame going forward. I could see the NWO, Hart Foundtation (96/97) and Evolution going in as headliners. I’m going to do a full breakdown on DX later, but for now, here’s their theme song, which I hate. 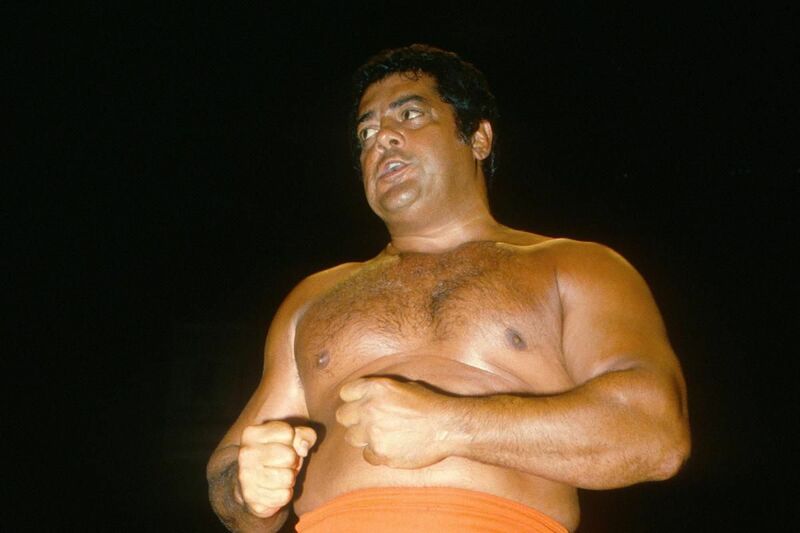 WWE.com has announced that WWE Hall of Famer Pedro Morales has passed away today. The first Triple Crown winner (World, IC & Tag Team champion), Morales continued to wrestle for WWF periodically and locally until his retirement in 1987. Fun fact about Morales, he is the one and only WWE Hall of Famer to not be present for his induction, even though he was alive. I’ve never heard any actual explanation as to why this occurred. WWE has made a habit of only inducting people (who are still alive) if they are present from this point on. WWE Hall of Famer Mean Gene Okerlund has passed away at the age of 76, WWE.com reports. 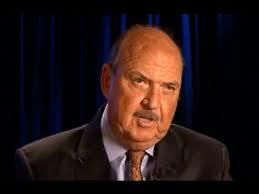 Okerlund has to be the biggest and most well known backstage interviewer in the history of professional wrestling. He worked for AWA, WWF and WCW, following Hulk Hogan through most of his career. The famous phrase, given by Hogan regularly, “You know something Mean Gene” is part of the wrestling culture, well known by all. Gene worked for WWE as an ambassador, making his last appearance on Raw 25.